Contest Entry Deadline – July 19 – No walk in Contest Entries. $5.00 entry fee will be collected at the pre contest meeting. Please visit the contest page to register, now…. Even though PCAM 2013 will be walking distance from the Burbank Airport, some will be flying into the Los Angeles Airport, which means getting a shuttle: we recommendSuperShuttle (@$28/each way). Safe travels and see you at PCAM! MagicianVillage and PCAM 2013 work together online! Big news! As part of reaching out to our online community, Surplus Magic Exchange andMagicianVillage is promoting PCAM 2013 in a big way! But you must be a MagicianVillage paid member to get the MagicianVillage deal. But we can only offer deals for only 40 more days, and we are still filling up hotel space until the end of the month. Hope to see you at PCAM 2013 and the PCAM Online Jam Offline on August 1st! Love PCAM? Supporting a contestant in one of our contests? Or you’d like to make your magic products and services known to our PCAM 2013 attendees? PCAM 2013 has an easy online form to allow you to purchase a 1/3 page ad in our PCAM 2013 brochure. You can simply scan your business card and upload your own business card size ad, or contact us if you need some help designing one. And thank you for supporting PCAM 2013. David Regal loves to lecture..
PCAM 2013 is jam-packed with some of the best lecturers and performers you’ll be seeing this year, so we are proud to have the author of “Approaching Magic” lecture to improve your magic. Registrations at a discounted rate are still available! David Regal is a television writer and a creator of effects for magicians. His background is live comedy, as a ;member of the main company of Chicago City Limits. Since moving to the Los Angeles area he has served as head writer for Nickelodeon’s Rugrats, and has written for many sitcoms, including multiple episodes for Everybody Loves Raymond.In addition, magic effects of his design are performed around the world. Jimmy H will amaze you! PCAM 2013 continues to get better and better with our latest guest, Jimmy H! At the age of 16 James Holguin was admitted into one of the most prestigious magic organizations for young magicians in the country, The Academy of Magical Arts (The Magic Castle) Junior Society. It was here where James would learn from some of the greats in magic and develop his own style of magic. He developed an act that was set to 1940’s big band music and he would manipulate doves, cards and billiard balls all while dressed in an authentic purple Zoot Suit. This act became one of his trademarks and made him into an award winning magician. Rob Zabrecky entertains at PCAM 2013! 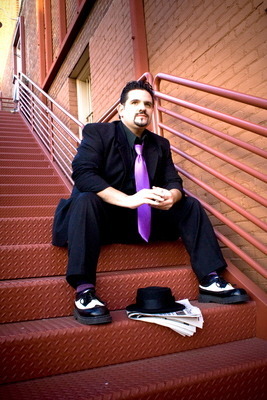 The Los Angeles Times wrote, “Rob Zabrecky is an institution in the L.A. magic scene.” Zabrecky’s career began as a musician as lead vocalist, songwriter and bassist for alternative band Possum Dixon, but for the last decade, his unique and offbeat performances at the Magic Castle has earned him multiple award nominations by the Academy of Magical Arts and has won Stage Magician of the Year. He also is a primary medium at the Magic Castle’s famed Houdini Seance Room. His absurdist and deadpan humor have delighted audiences from Tokyo to New York City. Please come and see magic as you may have never seen it before, but as it should be: strange, odd, and beautiful. Need more? 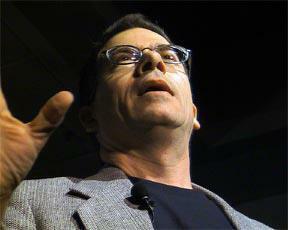 Andrew Goldenhersh will be at PCAM 2013. Andrew Goldenhersh ranks among today’s elite masters of magic, drawing thunderous acclaim around the globe. 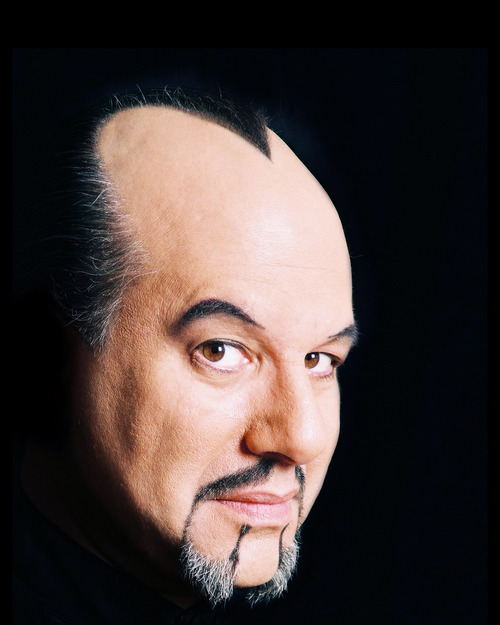 The late Orson Welles wrote that Max Maven has “the most original mind in magic.” He’s published over 1700 creations in the conjuring literature, and been an advisor to over a hundred television shows. As a consultant he has worked with David Copperfield, Siegfried & Roy, Doug Henning, Penn & Teller, Lance Burton, and many others. He has also directed revue shows for several major American gambling casinos..
Tim Mannix will be at PCAM 2013! Can our lineup for PCAM get any better? 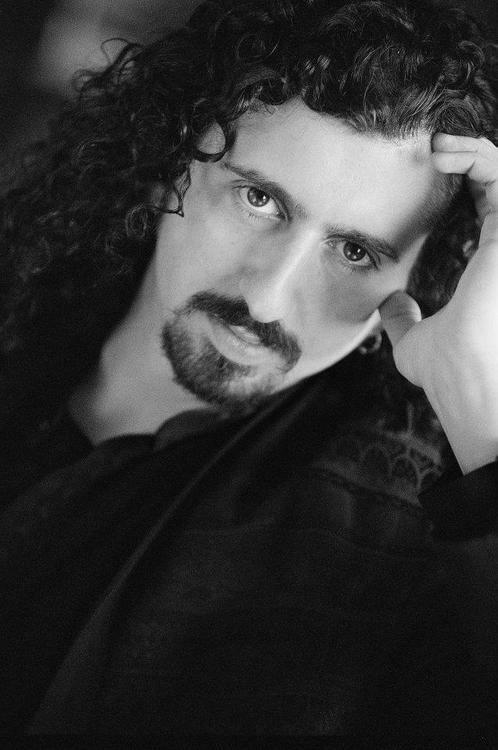 Yes, we are the “little magic convention that can”, as Tim Mannix has just been added to our roster of talent! Tim is not only a great magician with adults, but also one of the best kids’ magicians. Tim’s experience includes everything from adult performances with his stand-up comedy magic show to tickling the funny bones of children at birthday parties. Tim involves his audiences whether with expert close-up sleight of hand in more intimate settings or from the stage during full-length shows. 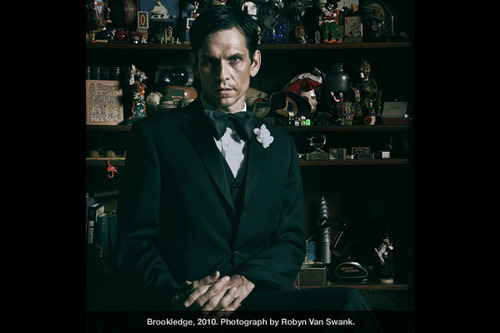 With over 17 years experience, Mannix performs a highly interactive show incorporating a spirit of enthusiasm, which animates his performances of illusion, comedy and ad-lib. Remarkably amusing, Tim’s sense of fun and magical expertise will keep you baffled and amused! Parents are often delighted that he can retain the interest of even the youngest of audience members for extended periods of time.